Here's a new game called Chibeasties, a great new slots game. The story of Alice in Wonderland is one that captures the imagination of many people that want to run away from reality, and revel in a dream-like world where they get to experience something strange and new. Wandering through mysterious forests and meeting strange creatures would probably be a thought that has crossed your mind from time to time. But if you want to see that kind of wonderland right in front of your very eyes, while picking up many fortunes along your mystical adventure, then the online slot game, Chibeasties, will give you the chance of delving into that dream-like world you've always wanted to experience! The people behind Yggdrasil have really outdone themselves with its beautiful graphics, smooth gameplay, and massive payouts with this casino game. 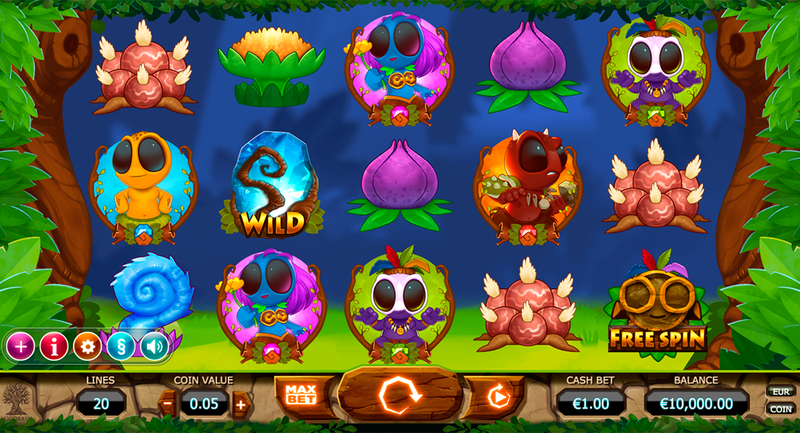 If you're not too experienced with playing slot games before, Chibeasties is one that's easy to manage, so you won't feel like you're lost in the woods when loading this game up on your screen! We've all heard of many iGaming developers that try to enter the casino industry and fail, but there's one that passes with flying stars and stripes, and that is Yggdrasil. After the last CEO left NetEnt, he created Yggdrasil with the mission in mind to develop and publish every new product with the most advanced technology that many gamers are utisiling on their products. Laptops, tablets, smartphones, and so on. They won't leave any game unable to adapt to any device that their consumers use and manage in their everyday life. They specialise in online slot products, so if you're a fan of those types of games, you'll be in for a good surprise when you carry on reading how you can hit a jackpot on Chibeasties. Of course, you are going to feel a little nervous when you enter the foreign, mysterious, yet beautiful world of Chibeasties. These little creatures that you would encounter while you enter the flourishing forest can startle any player a little bit. However, there is no need to fret, as these creatures will help you collect all the botany you need to get your winning combos on the 5 reels that will be placed on your game board. All of the strange vegetation that you'll have to collect come in the form of water lilies, root vegetables, and blue plants that look like they've were grown by aliens! Alongside those wonderful looking plants and flowers that you will need to cultivate on your journey through the mysterious forest, there are a few little critters and features that may look a bit scary, but are there to help you win instant prizes! • WILD Chibeasties Totem: This symbol substitutes all of the base symbols that would appear on the reels to get you the winning combination that you need. 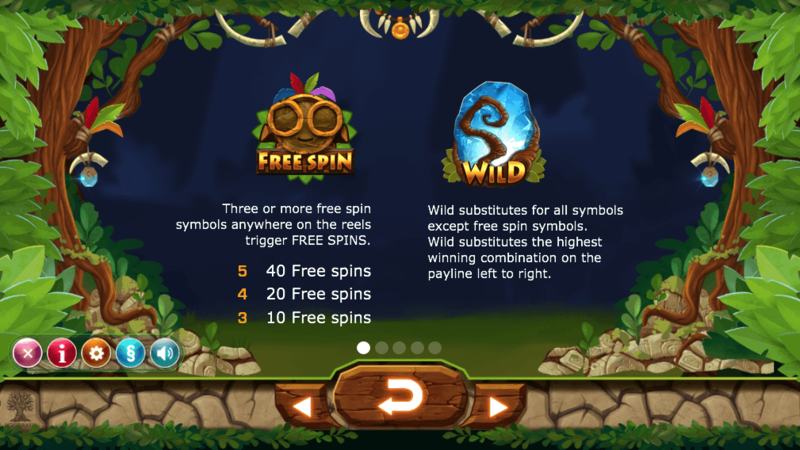 • Free Spins SCATTER: If you get 3, 4, or 5 of these symbols on the reels, you will trigger 10, 20, 40 free spins. After an initial prize has been awarded on a free spin, one of the base symbols will turn into a WILD and extra prizes will be paid out. Chibeasties is one of the many simpler online slot games that Yggdrasil has developed and published, but that doesn't make it any less exciting as you'd first expected. In fact, this iGaming product is one that both beginners and connoisseurs of casino gaming can enjoy tapping their fingers on.